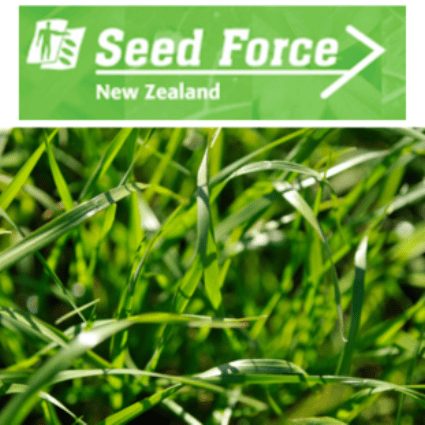 Cocksfoot is a productive, drought-tolerant grass that is a valuable grass in drier situations of moderate fertility and light free-draining soils. Cocksfoot is endophyte-free, so can be safely grazed during summer, it mixes well with perennial ryegrass phalaris and tall fescue. Early cocksfoot types are mainly used for conservation and late types are excellent for grazing.